To attract top talent, you need to provide a great candidate experience and leave a positive impression at every touchpoint during the recruitment process. Providing a quality candidate experience is directly related to recruitment and bottom line success. But how do you know if you’re delivering a good experience? Or, perhaps more importantly, how do you know if you need to review and improve it? Determining what you’re doing well and what you could improve on are both critical parts of the HR function. You might have the most exciting recruitment posters, but if your candidate experience is lacking, you will still struggle to attract top quality candidates. If you’re doing things right, you should have no trouble attracting qualified candidates. When this doesn’t happen, it’s often because you’re not drawing enough attention to all your company has to offer. The best talent knows that they are good, and they won’t settle for any less than the best. Unless there’s something unique to catch their attention, they aren’t likely to go digging for obscure opportunities. Spend time developing your employer brand, so that candidates know exactly what you’re looking for and what you have to offer. Optimizing an individual’s first interaction with the brand helps improve candidate experience. If it’s hard for people to find you, you’re going to attract less-qualified talent. Sometimes you’ll find a diamond in the rough, but typically, if you’re struggling to bring in good interviews, you need to address how you come across to the wider talent pool. More and more, people are using social media to discover employment opportunities. Qualified applicants often follow their favorite brands on LinkedIn, Twitter, and Facebook to learn about company news and new employment opportunities. So it’s important to keep these channels up-to-date and engaging. Social media is an important piece of your overall employer brand and can be used to show candidates exactly what makes your company a great place to work. If you’re not seeing applicants come in through your social pages, you may want to spend more time branding your social media channels to better target prospective talent. A good candidate experience comes from people being able to quickly and easily tell if they are qualified for a position. Listings with vague job descriptions or qualifications requirements will frustrate people. Getting a slew of unqualified responses to your posting wastes valuable time that could be spent evaluating qualified candidates. To avoid this, make sure your job descriptions clearly describe the expectations for the open role. If you find yourself rejecting most of the candidates based on their initial application, something needs to be addressed on your end. A good interview should be a two-way dialogue. While the employer might have a slight edge, an interview should involve equal participation from both sides. Engaging interviews will leave people with a positive impression of you as an employer, even if you don’t end up making them an offer. These types of interviews happen when candidates prepare beforehand and take time to learn about the company. It’s customary for candidates to read up on your website and social media pages, but if this information is limited, or out-of-date, interview quality will likely suffer and can damage the candidate experience. A trend of unprepared interviewees may indicate that your organization’s information is not as easily accessible to prospective employees as it should be. One of the most frustrating things for any applicant is getting no response from an employer. If you don’t respond to an online application, that’s okay, but once you’ve made first contact, it’s important to communicate. Otherwise, you’re likely to leave a negative impression on a candidate that comes back to haunt you whether or not you intend to make an offer. If you’re seeing an influx of follow-up emails from candidates, you’re likely not responding as well as you should. Even just an automated email thanking candidates for their interest can significantly impact on the candidate experience. Good communication might encourage them to re-apply for a role they’re more qualified for down the road, or even refer a friend to apply. If your recruiting team is experiencing any combination of these scenarios, it might be time to focus on improving your candidate experience. Doing so will help make your recruiting efforts more successful by attracting top talent that can help transform your business. Need help getting started? Watch our webinar to get expert tips for recrafting your employer brand. 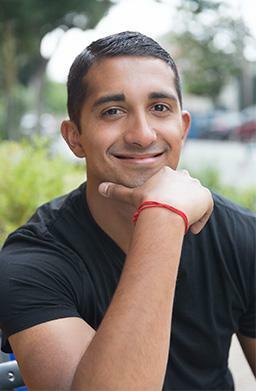 Raj Jana is the Founder of JavaPresse, an eCommerce business. 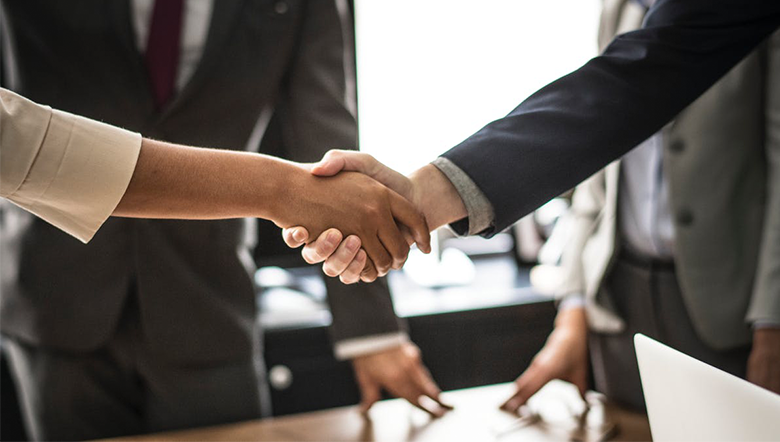 He fully understands the value of the right people in the right roles and frequently writes about his experiences to help other businesses make the most out of their efforts.